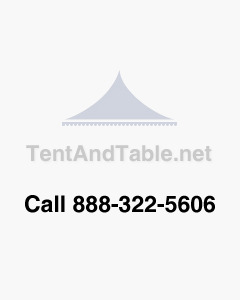 Replacement of Premium Rubber Chair Tips is the most common maintenance required on plastic folding chairs. Chair tips do wear out over time and may sometimes fall off. Our 1/2" Premium White Rubber Chair Tips are desgined to fit chair or table legs with 1/2" OD diameter pipe or frame. Don't be caught with wobbly chairs or tables at your next event. Be sure to keep some of these replacement chair tips on hand.